We hand picked the juiciest of juice blends and have squeezed them into the always classic glass bottle which guarantees freshness and refreshing juicy flavour! 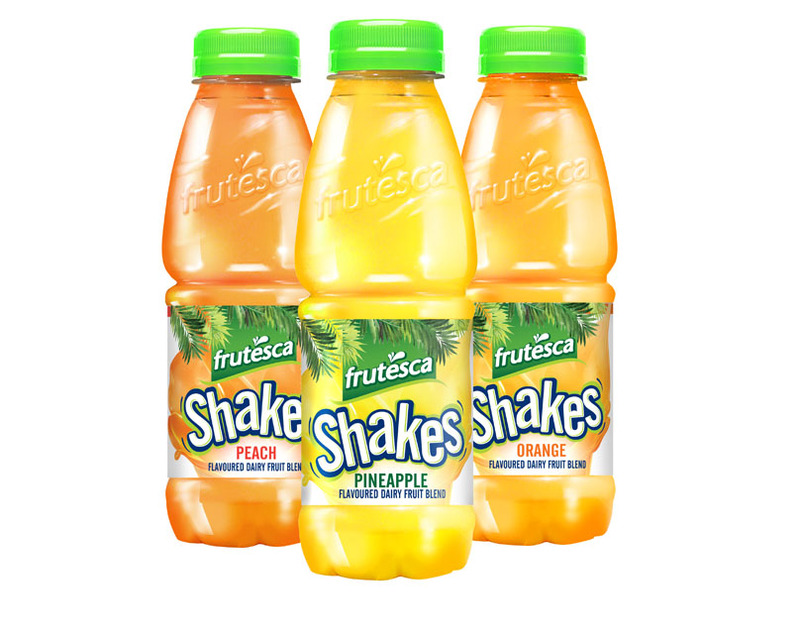 Bring the Fun, Bring Frutesca. 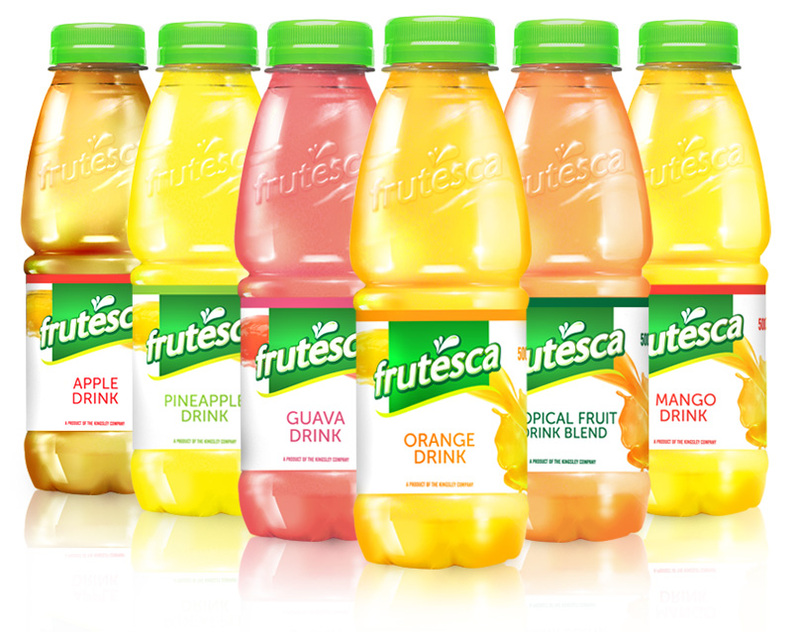 We have packed the juiciest flavours into these convenient 500ml PET bottles. It's a tropical sensation! Taste the island life with the smoothest dairy fruit blend. Crisp, bubbly and refreshing, Frugo sparkling apple is the perfectly sweet and light tangy refreshment for all occasions. 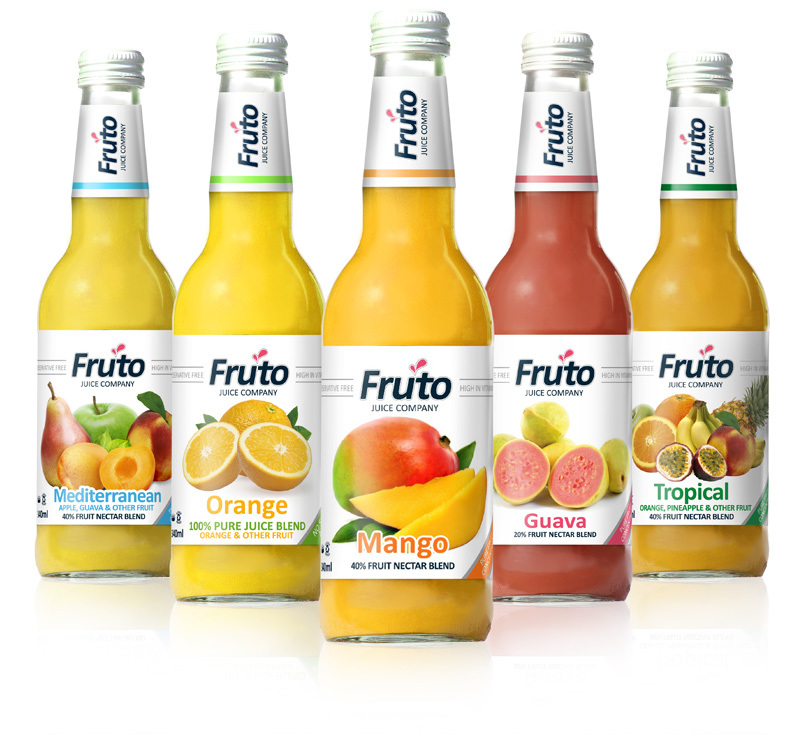 Frugo Sparkling Apple is available in 440ml cans.